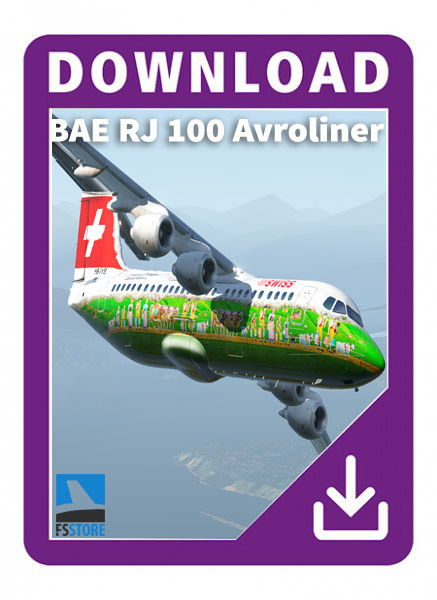 The Avroliner Project Avro RJ series aircraft is the perfect fit for all your flight simulation needs. The Avro RJ series aircraft is a recreation of the British Aerospace BAe 146/Avro RJ; a short-haul airliner and a regional airliner.It was designed specifically for the X-Plane flight simulator. Designed to be short to medium range jet will be able to handle almost any airport you decide the challenge it with. Whether it be a short field takeoff or a mountain grass runway the Avroliner’s high wing and STOL capabilities make this the perfect regional jet for your flight simulation needs.